What makes a controversy? | What's so bad about gas? 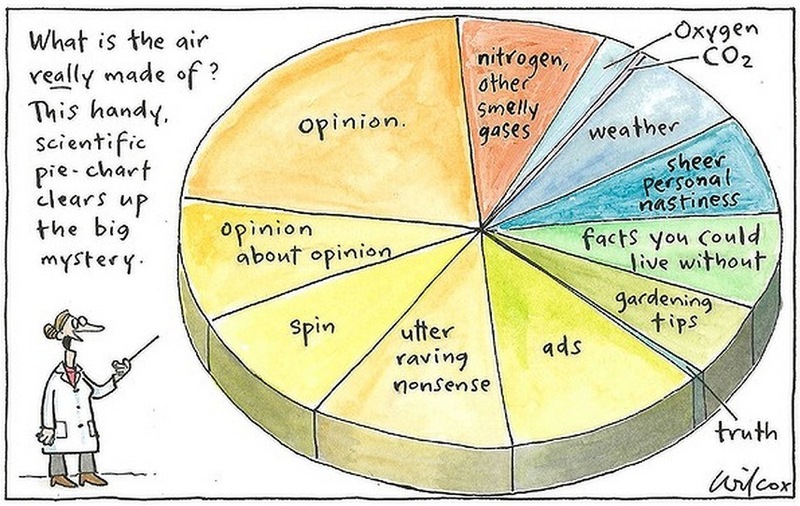 I’ve long been a fan of Cathy Wilcox’s cartoons – they’re simple, hilarious and have just enough bite, without being cruel.